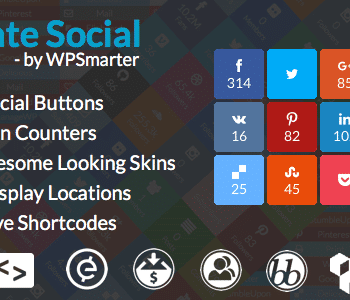 View cart “Social Deals Engine WooCommerce Edition” has been added to your cart. The ultimate Theme Framework companion Plugin. Packed With Powerful Framework Extending Features! Instantly download the Extender Pro WordPress Plugin at a large discount, with 1 year of updates. No coupon code required, just “Add to cart”! Extender Pro includes a robust set of Custom Coding & Development tools along with custom template, widget area, & content creation options. Combined with the Front-end DEV Tools and hook mapping tool, Extender Pro is a powerful framework enhancing Plugin! With the Site Preview mode enabled you’ll find that the process of pasting in a custom script, or typing out some function code, or even editing a custom Page Template just go a whole lot more satisfying. See real-time results the moment you hit save. Perfect! An instant favorite for many Extender users, the Front-end DEV Tool allows the web designer to tweak their site styles and content with ease. It provides real-time CSS changes and offer a pair of super handy “Sandbox” tools! Extender Pro offers an intuitive Front-End Visual Hooks Map feature that provides the developer with an easy way to desipher precisely where the various hooks are located inside the active Theme Framework. Included in the Extender Pro feature-set is a multi-image upload and management solution that helps keep your site-specific customizations fully compartmentalized. This allows you to create custom designs that are independent in every way. Take full control over your Extender Pro customizations through its complete Import/Export solution. This feature provides you with all you need to keep your hard work backed up and makes transferring your design a breeze. 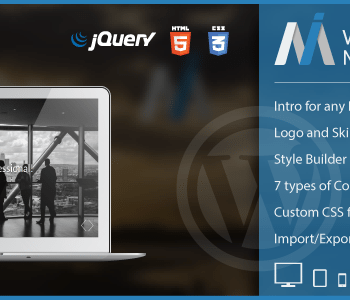 Compatible With Top WordPress Theme Frameworks! 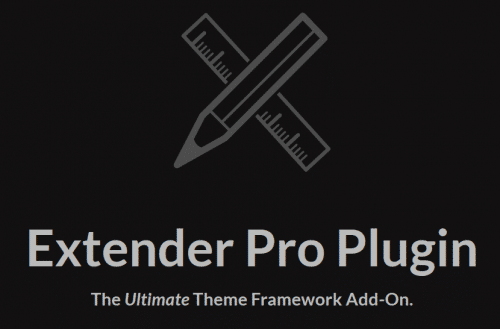 Extender Pro is ready to extend the functionality and customization capabilities of our 6 favorite WordPress Theme Frameworks. From our very own Freelancer Framework to top themes like Genesis, GeneratePress, BB Theme, Astra, and OceanWP! Extender Pro is not easily defined by a few screenshots and some descriptive text. You really have to use it to appreciate the power behind its collective development controls. Being able to create a custom widget or content area, match it with a WordPress conditional tag or two, and even assign it to a custom label to easily attach to specific pages and posts, makes for a highly flexible developer tool that can accomplish just about any web design task you throw its way. Be the first to review “Extender Pro” Click here to cancel reply.